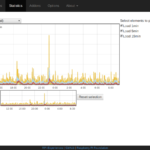 Please Note: As of NEMS 1.2 NSClient++ is optional for monitoring of Windows computers (thanks to the addition of WMIC). If you’d like to use it, please follow the directions below. 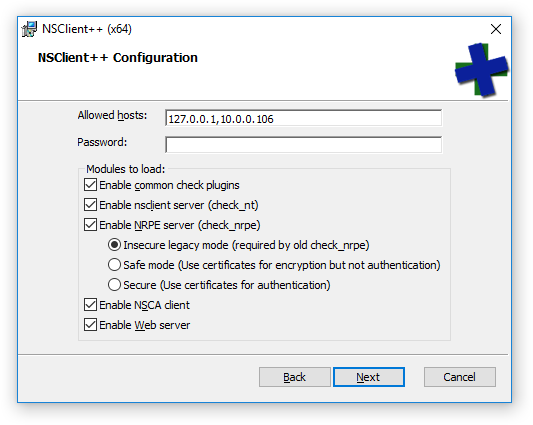 Select to install the “Generic mode” NSClient++. 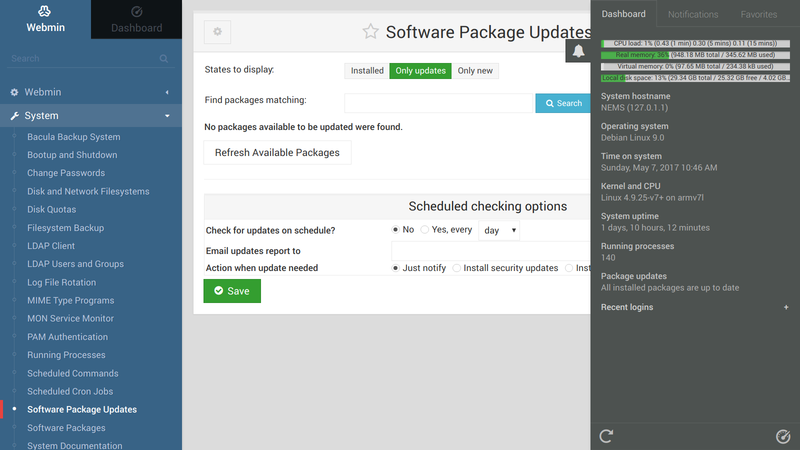 Choose “Complete installation” and if asked, choose to save config to ini file. 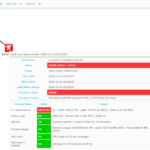 Clear the Password field for ease of deployment. NEMS sample scripts are setup to use NRPE without a password because I’m making the assumption that this is being deployed in a trusted LAN. If you do not blank the password here, you will have to edit all the scripts before NEMS will be able to communicate with this computer. 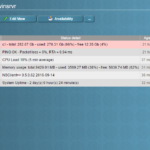 Add your Windows host to NEMS. 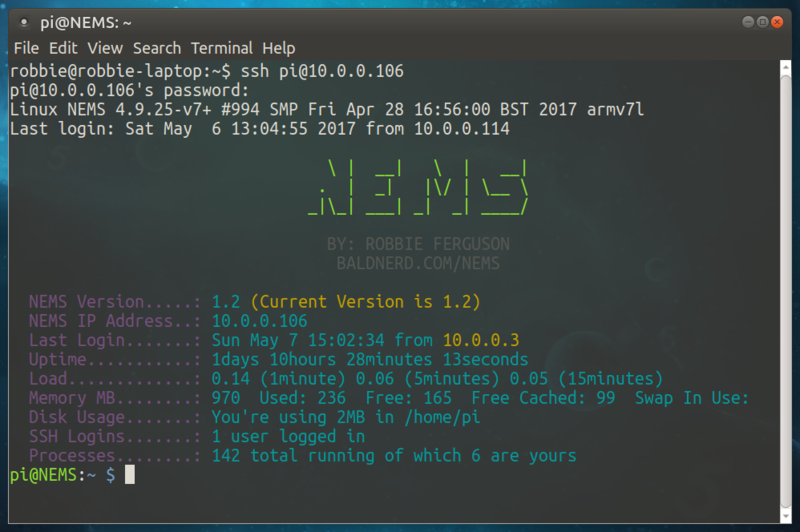 If you are using NEMS 1.1+ you can use the template “ourwinserver” in nconf. Just change the hostname and the IP address. Please note: If you have a software firewall running on your Windows machine, setup an exception for your NEMS server IP to gain access through ports 5666 and 12489. I wanted to document the instructions shared on Episode 459 to supplement the episode. 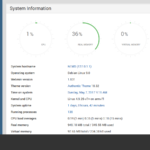 On the show, Jeff and I demonstrated how to turn a Raspberry Pi 3 with Raspbian Jessie into a Plex Media Server, giving you the chance to stream your entire video and music library to all your devices. I won’t get into the full details here, since this is only a supplement to give you some copy-and-paste instructions, but I’d encourage you to watch the video. Obvious stuff like a good MicroSD card, Ethernet cable (preferred as opposed to wifi), keyboard and mouse… etc. Updated February 7, 2018 due to some evolution of the process. These steps are more current than those used in the video (a new video will be coming soon). In terminal, upgrade your distro to the latest and greatest. Add the ability for apt to use https repositories. If you already have this, it’ll report as “already the current version” and you can move on. Add the Plex Media Server repository provided by Universität Leipzig. Add the GPG key for the repository. Create the default config file so Plex knows what user to operate under. From there, I could easily add folders on my external drive to Plex using the web interface, which you’ll find on Port 32400 in the /web subfolder on your Pi. The IP address will most likely be different for yours, and you might even want to set it up as a static IP. Easiest way to do that would be to use your router’s DHCP reservations to hard-set the Pi to something outside your DHCP pool. For me, that’d be 192.168.0.5 or something like that, since the pool seemingly starts at 100. Good luck, and if you have any questions or comments, please leave them below. Don’t forget, if this has helped you out, or if you just love supporting nice guys who wanna keep giving knowledge for free, please head over to our Patreon page, or throw a bit in the tip jar. Thanks! 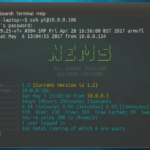 NEMS is free to download, deploy, and use. Its development however is supported by its community of users. Please consider contributing if you can. Please Note: NEMS is a very ambitious project, and I’m just one guy. Please consider throwing a little gift in my Tip Jar if you find NEMS saves you time or money. Thanks! 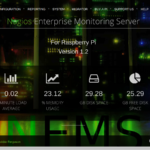 What Is NEMS Linux and Nagios Core? The first screen you see when connecting to an initiated NEMS 1.2 server. 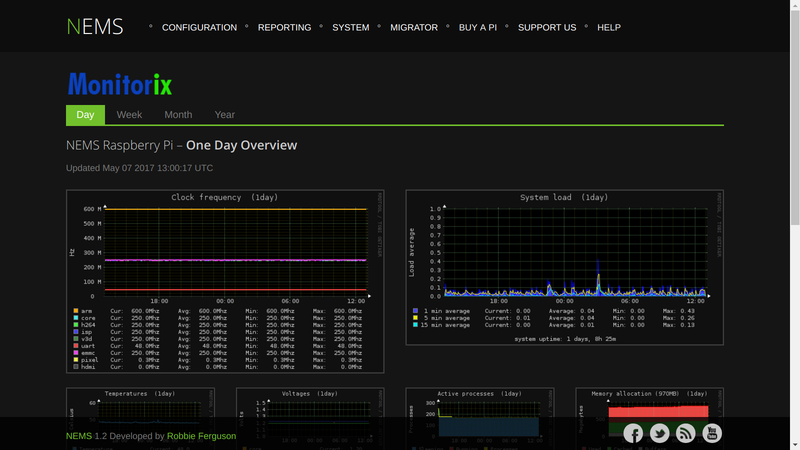 The quick statistics you see when logging into the NEMS terminal. 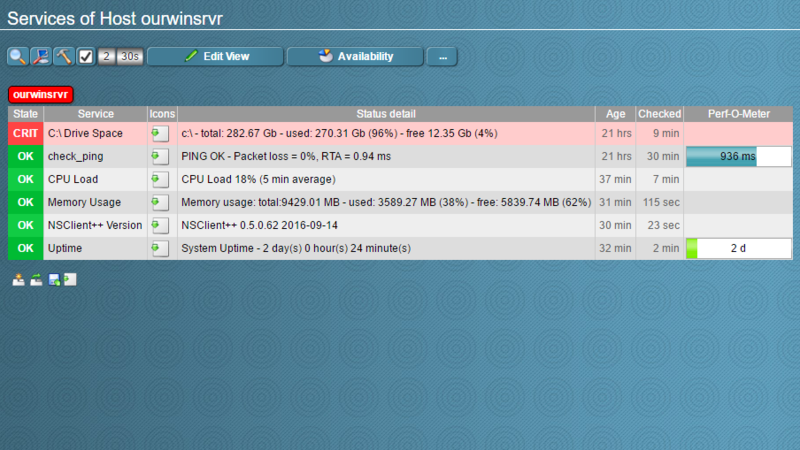 The NEMS Monitorix screen shows you statistics about the performance of your NEMS server itself. 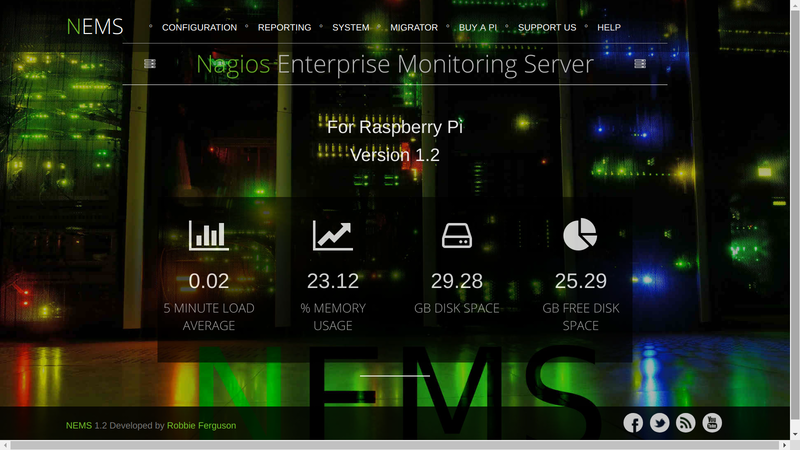 NEMS NConf allows you to configure Nagios in a much more intuitive way. 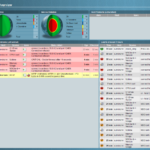 Nagios3 Tactical Overview and screens have been improved for NEMS. 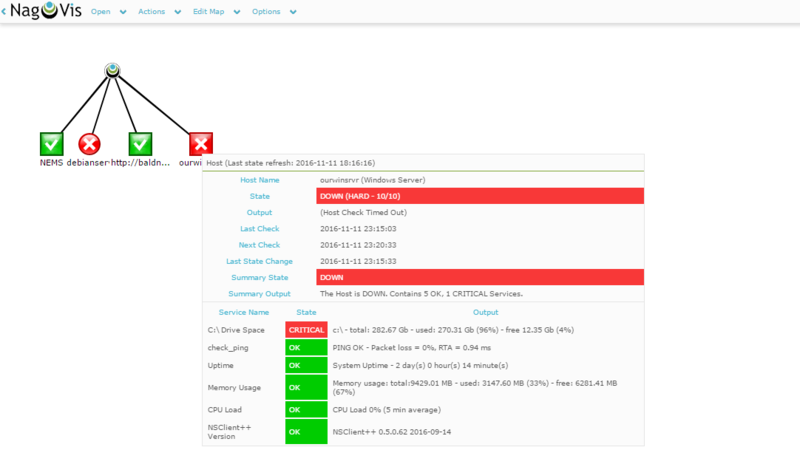 NagVis lets you see a graphical map of your network assets, including basic uptime information and current status. 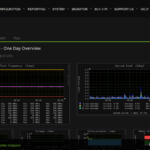 Check_MK offers a beautiful overview of your current and historical Nagios3 reports. 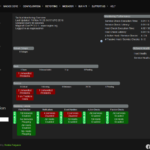 A direct replacement for Nagios3 Core’s interface. 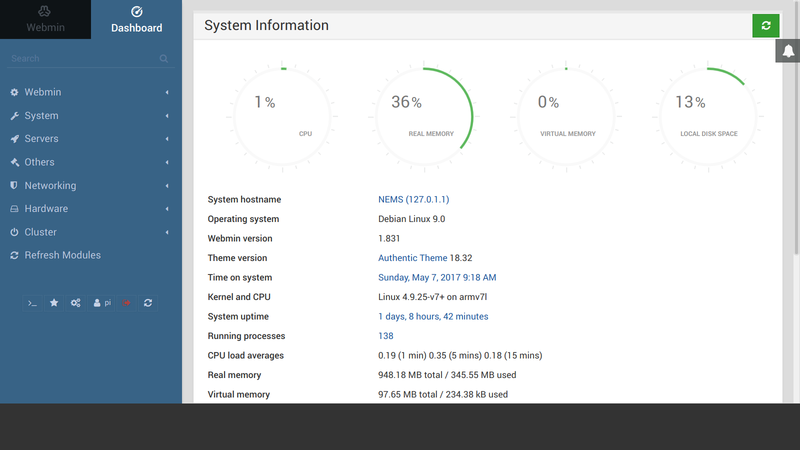 The Host Info screen in Check_MK shows you the current status of your network. 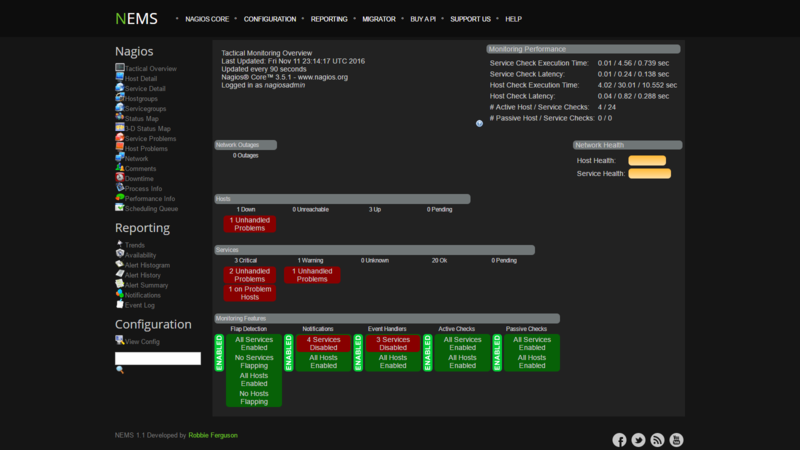 Another way to view the system uptime and other valuable information for your NEMS server itself. 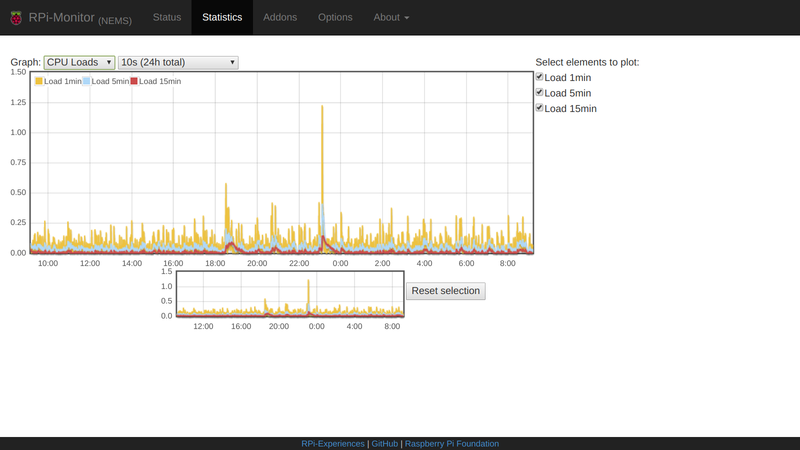 Historical graphs in RPi-Monitor let you know at a glance if your NEMS server is experiencing high load or temperatures and other important information. 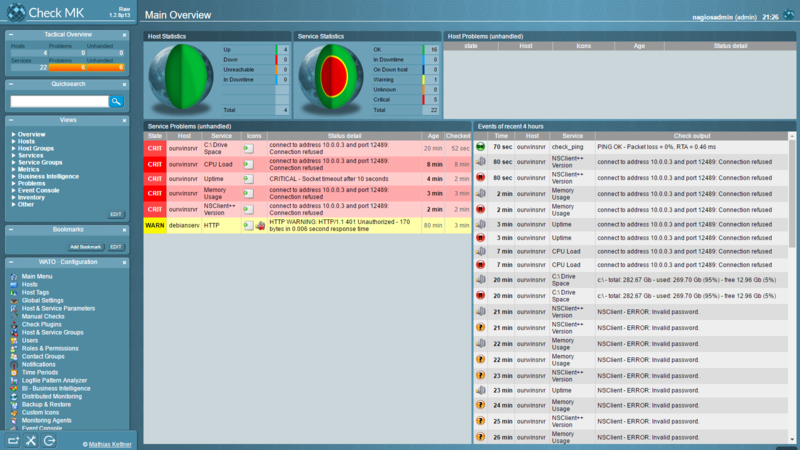 Webmin gives NEMS users a centralized interface for maintaining and monitoring your NEMS server. 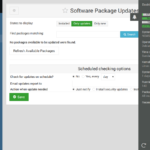 The notifications help you spot issues, and the built-in Software Package Updates feature of Webmin helps you keep your NEMS server up to date. 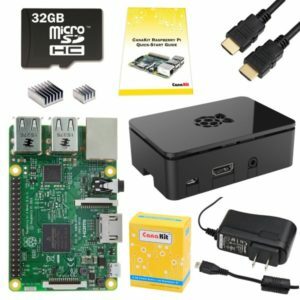 Raspberry Pi 3 are very affordable, and using our Micro SD image, you simply buy the device, “burn” the image to the Micro SD card, and boot it up. Please buy it through that link, or let me know if you need a customized link to a different model. We get a small percentage of the sale, and it helps to make it possible to offer this as a free download. Robbie Ferguson is the host of Category5 Technology TV. He’s the kind of guy who when he figures stuff out, he likes to share it with others. That’s part of what makes his show so popular, but also what makes NEMS possible. This project is a part of something much bigger than itself, and we’re all volunteers. Please see our Patreon page for information about our network. – We have some support links on the NEMS menu, such as buying from Amazon using our partner link. Please use these every time you use those stores. A small percentage of your purchase will go toward our projects.